In honor of the premiere of Orange is the New Black's second season on Netflix, we've decided to take the time to acknowledge some other female-led titles that are taking over the summer. OINTB showed us last year that women can be portrayed in an honest and brutal way on screen and still garner the attention and success that more traditional and subdued female roles have gained in the past. With the immediate success of the series' second season, it's hard not to look around and acknowledge the growth of female-led TV shows and films, from comedies to blockbusters. 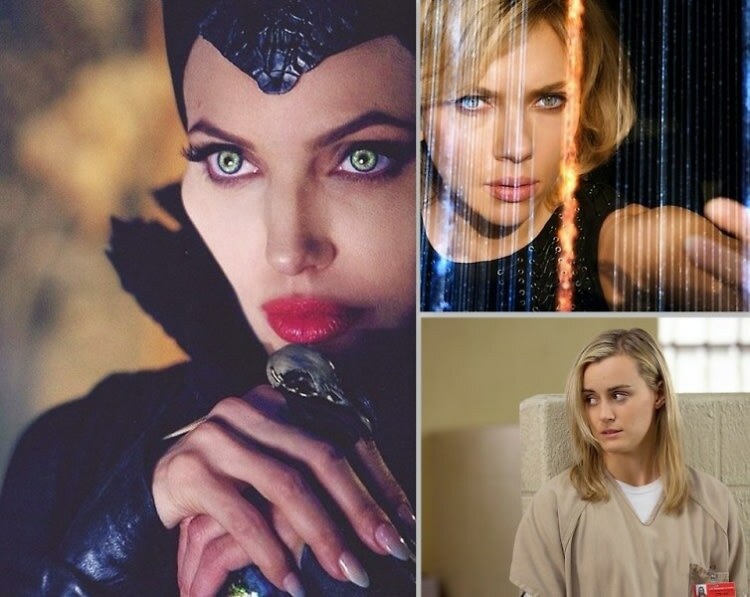 We've hand picked a few that caught our eye, so check out these awesome ladies who are paving the way on screen.